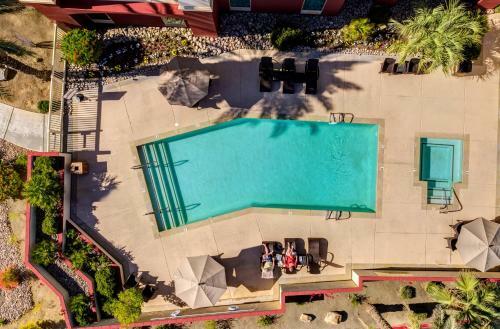 Nine miles from Palm Springs International Airport and Oasis Water Park, this California hotel features an outdoor pool, hot tub and jogging track. 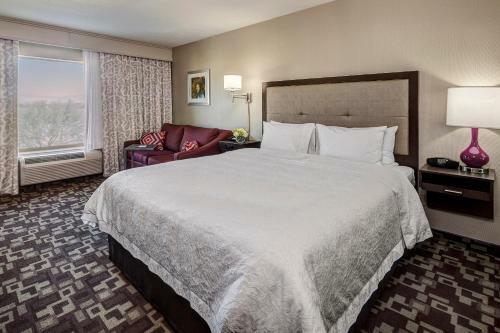 Rooms offer flat-screen TVs and free Wi-Fi. 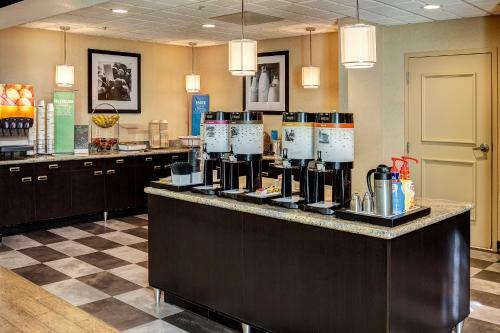 All rooms at Hampton Inn & Suites Palm Desert provide microwaves, refrigerators and coffee makers. 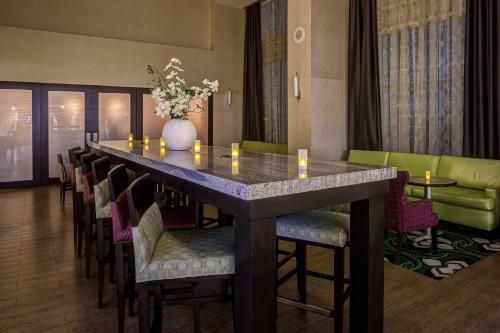 They also have seating areas and desks. 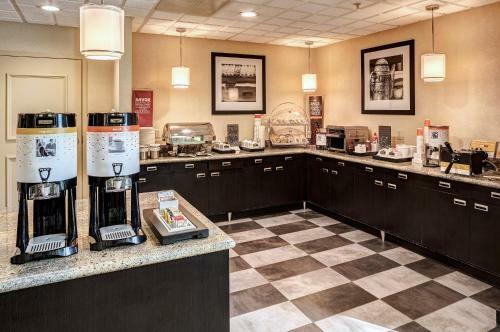 Palm Desert Hampton Inn & Suites offers a breakfast buffet and convenience store. Guests can workout in the gym. For added convenience, there is a business centre and meeting facilities. Children’s Discovery Museum is 3 miles from Hampton Inn. 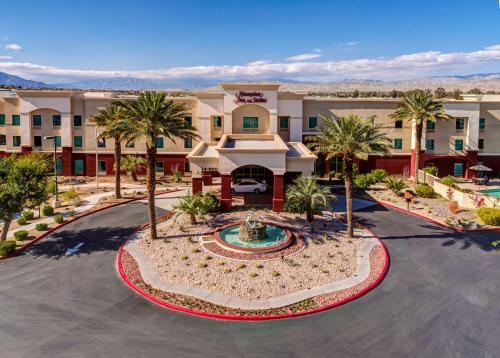 The hotel is 6 miles from Living Desert Zoo and Botanical Gardens and 10 miles from Palm Springs Air Museum. 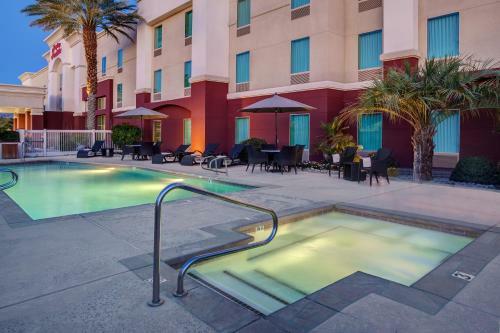 the hotel Hampton Inn & Suites Palm Desert so we can give you detailed rates for the rooms in the desired period.